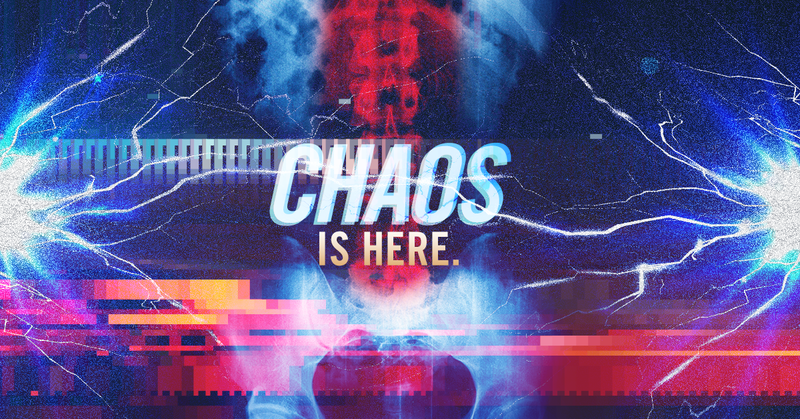 Chaos resumes with the meticulous investigation of the body and surrounding crime scene. The bicyclist is found sprawled on the ground in the shape of an X. It’s possible she may have been dragged, but there’s no evidence suggesting a struggle. Yet the victim’s helmet and shoes are scattered about some distance from the corpse. It’s an unusual crime scene in a fairly public area. 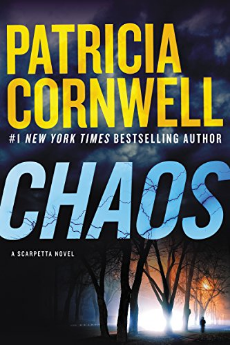 “The rest of the story is a baffling mystery, as are other disturbing events that continue to unfold, and we should get started on any line of inquiry that might be helpful,” Kay Scarpetta narrates. The investigation and processing of the body and evidence is painstakingly slow. Partially this is due to Kay’s careful determination not to influence the proceedings due to her prior encounters with the victim, identified as Elisa Vandersteel. Tailend Charlie has been targeting Kay and those close to her. He (or she) seems to know things, personal details about Kay that seem inexplicable. How does Tailend Charlie know “Twister Sister” is Kay’s nickname for her sister Dorothy? And how could the perp possibly know about the temporary tattoo Kay’s assistant, Bryce, is sporting? Further, Elisa appears to be his (or her) victim, but the unfortunate bicyclist’s connection to Kay is tangential at best. Is her death random? Or perhaps her death is meant as a distraction? Eventually it becomes clear Elisa’s death was caused by “lightning.” As Kay muses, “What looks like lightning but isn’t?” The question then becomes how was the fatal bolt of electricity delivered? A fact that becomes all the more important when two additional victims—killed in a similar manner—are discovered, including someone close to Kay. Chaos certainly kept my interest, but I felt I was at a slight disadvantage. One track of inquiry related to Tailend Charlie’s identity considers possible nemeses from Kay’s past. I’m assuming the characters in question have appeared in prior books. As a first-time reader, I felt I had enough relevant background information and details but was lacking the depth of understanding that would have come from reading the series sequentially. Regardless, the climactic scene delivered with its creepy, edge-of-your-seat confrontation, perfectly capping off the chaotic string of terror the killer had hoped to achieve. And it surely gave longtime readers a final twist with a shocking revelation. Read Part I of my Chaos review here.